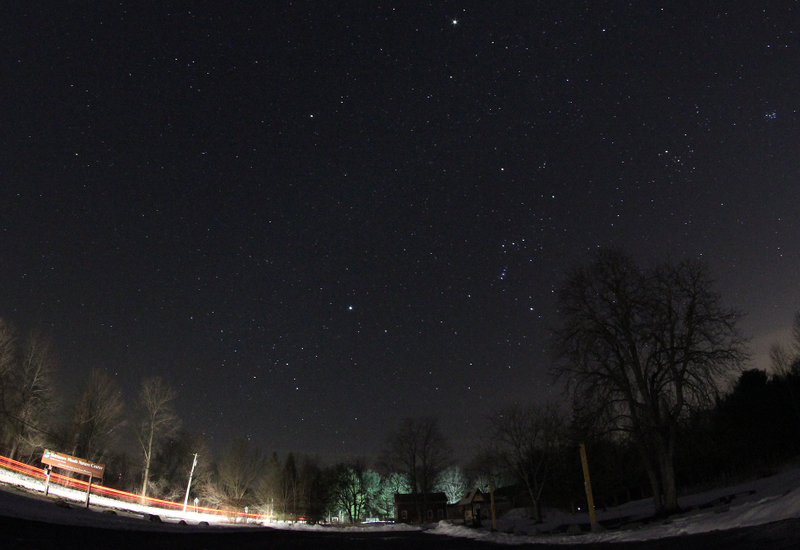 The latest article in the Upstate NY Stargazing series, “Upstate NY Stargazing in February: Lunar eclipse, Kopernik star party, ‘Dog Nights of Winter’,” has just been posted to newyorkupstate.com and syracuse.com. 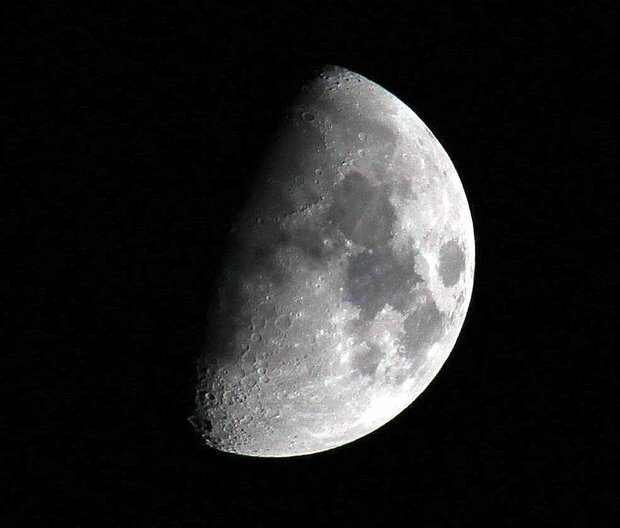 Readers this month are first treated to a great pic of the Moon by CNYO’s own Larry Slosberg, followed by a brief discussion of the upcoming penumbral lunar eclipse on February 10th – with a reminder that Bob Piekiel is hosting an observing session for it at Baltimore Woods that night from 6:30 to 8:30 p.m.
Caption: The Moon on Jan. 5, 2017. (Photograph courtesy of by Larry Slosberg). 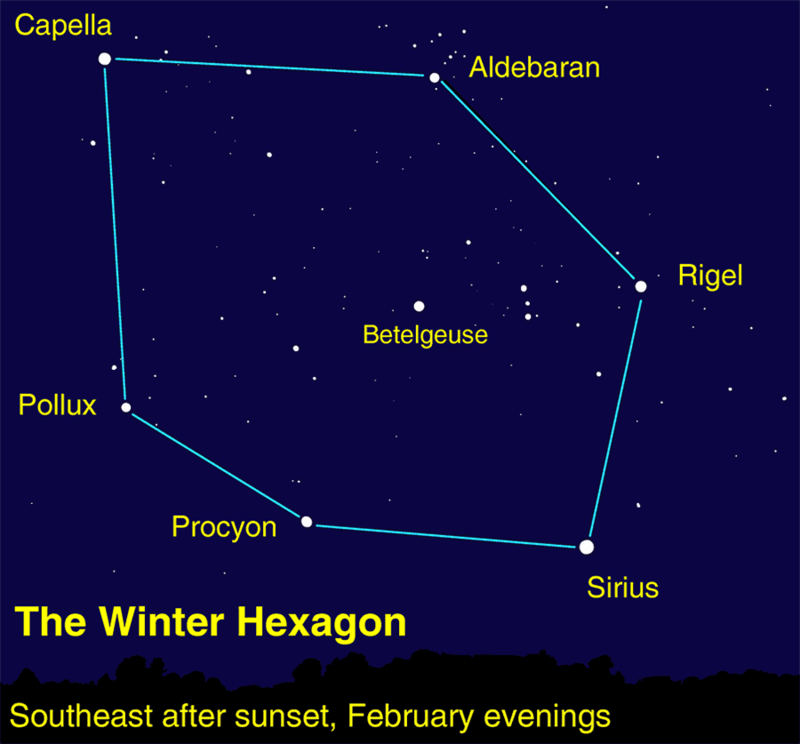 Also included is a reminder that the Kopernik Winter Star Party is this coming February 18th! 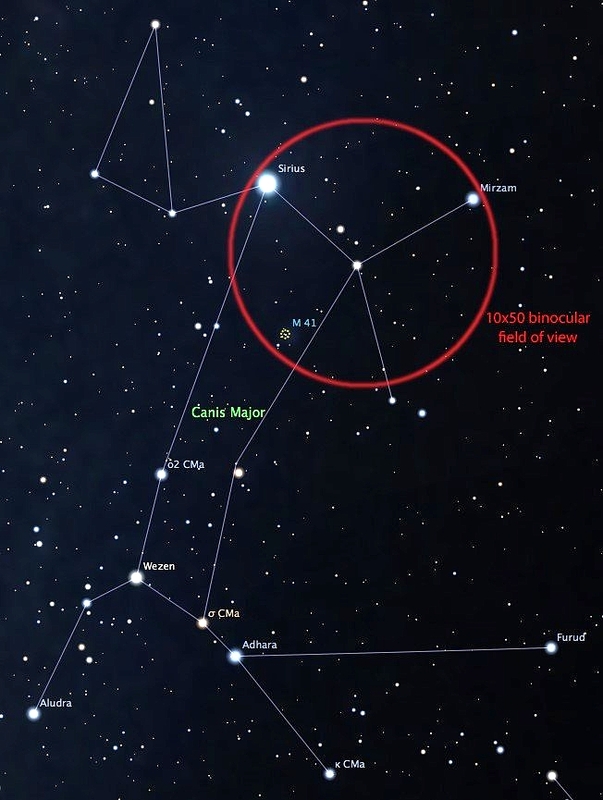 To the discussion of the eclipse and some pleasant Moon-planet alignments this month, the constellation focus is on Canis Major, featuring the brightest star, double or otherwise, in our nighttime sky – Sirius. 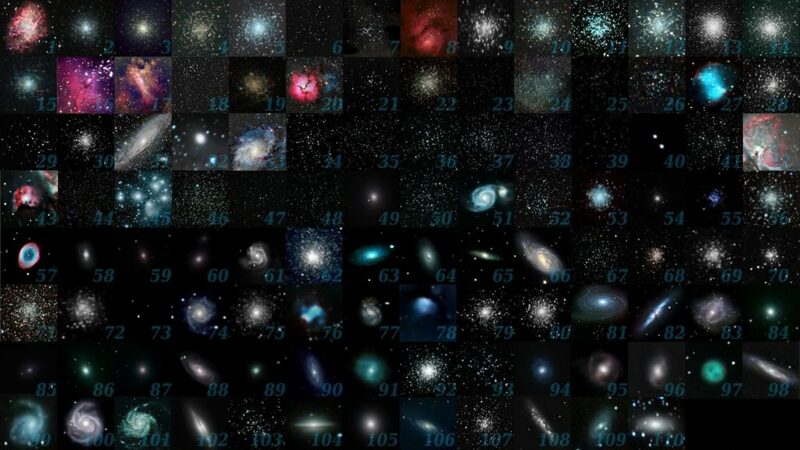 Caption: Canis Major and labels, including the location of the open star cluster M41. Image made with Stellarium. Click for a larger view.